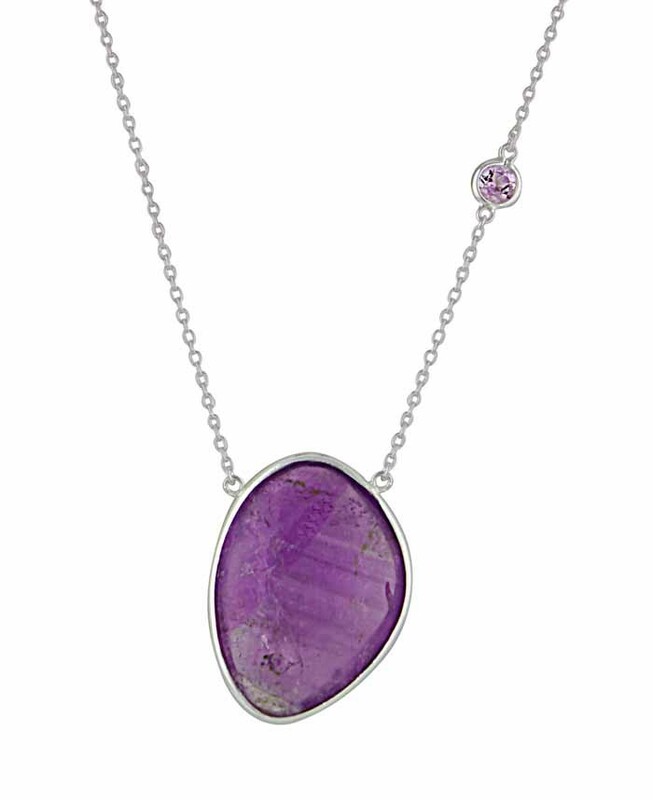 Strikingly beautiful, this Purple Amethyst Necklace is a unique piece from The Opal's Amethyst collection. 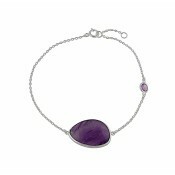 This silver purple amethyst necklace features a single organically shaped amethyst gemstone as it's centrepiece. 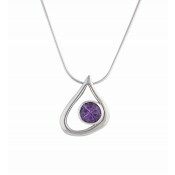 Additional colour and sparkle is added with an accent smaller purple cubic zirconia connected to the silver chain. 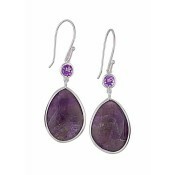 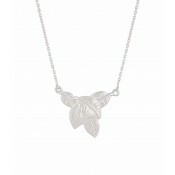 This design gives a more unique take on silver amethyst jewellery. 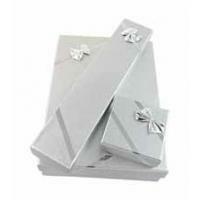 Why not create a matching look with the earrings and bracelet.